Simply the Best in Electric. Our Team Does It All! Browse our gallery to view our favorite electrical transformations! 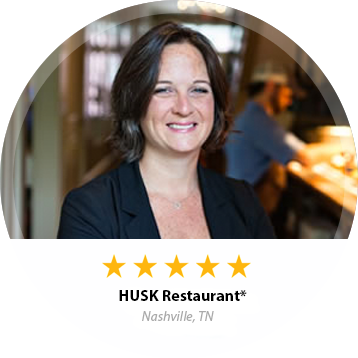 Committed to operating with honesty and integrity in all that we do! Rains Electric Company has been providing our customers with only the highest quality of electrical services for over 30 years. 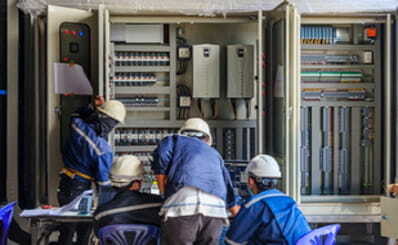 Our friendly and professional electrical technicians have the experience and expertise needed for even the toughest commercial and industrial electrical jobs. 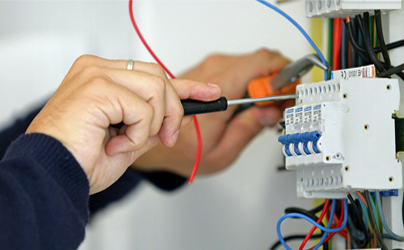 Whether you have a small electrical issue or an entire rewiring project that you need taken care of, our technicians can provide a solution! We use only the finest tools and materials for each job that we perform, and you can count on our work to be reliable. Our services are personalized to each type of company or industrial setting and our rates are affordable. Trust us to get the job done right – the first time! 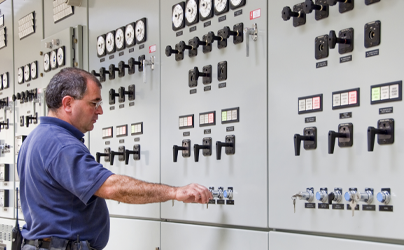 Rains Electric Company services the commercial and industrial sectors with everything needed to have your company’s electric system run smoothly. We provide full capability electrical contracting for new construction, renovations, service upgrades, exterior lighting, interior lighting, landscape lighting, lighting retrofits and service installations. We understand that when a company loses electricity, every second without it can be costing money. In this event, we offer 24/7 emergency service to get your business back up and running without a hitch! Our team also specializes in rock drilling services, as we know that our area sits on thick rock that must be accessed in order to input the proper electrical wiring. We have a great amount of experience with rock drilling equipment, as well as drilling the precise amount so as to not disturb any other areas around your building. Through our 30 years of experience, we have acquired the ability to quickly and accurately diagnose any electrical work that needs to be done when we arrive at a job site. We promise to serve our customers with a strong commitment to service and value, offering fair pricing for our quality work. We offer free, honest estimates so each of our customers understands what they’ll be paying for – no surprise charges! Our team consists of professionals who are friendly and keep you informed about the job at hand. 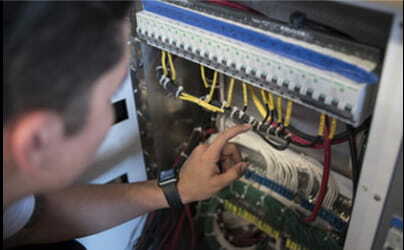 We work quickly, diligently and ensure that we clean up the area surrounding the repair or installation. Our work is warrantied, so if something doesn’t remain up to your standards, we’ll make the repair for free. We believe that communication with our customers is extremely important, so we make sure that we offer quick turnaround times and keep them informed as best as we can. 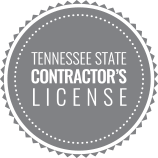 When it comes to reliable electric work for your business, you can count on Rains Electric Company. 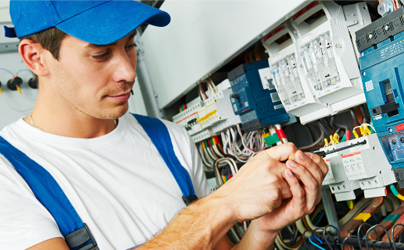 Contact our team of electrical contractors today for your free estimate!